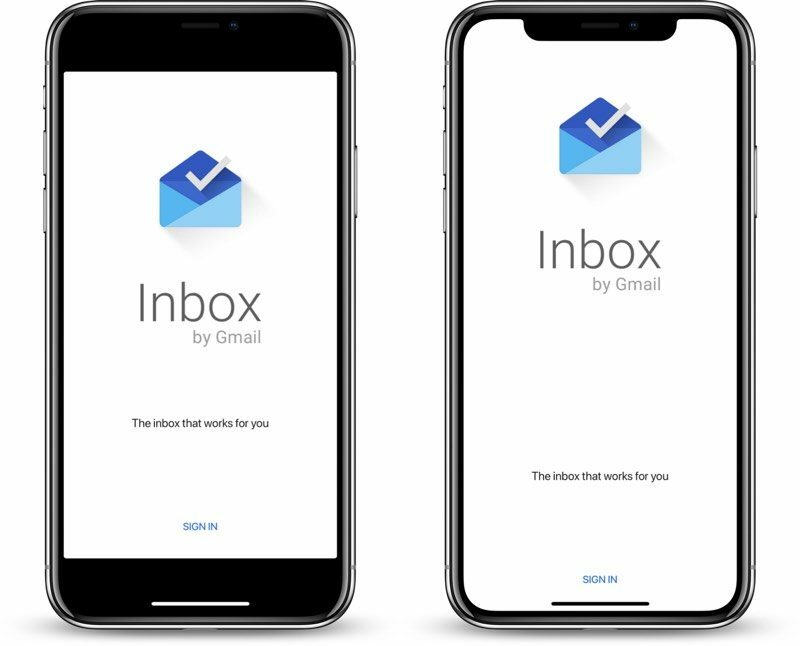 The Inbox by Gmail app for iOS devices was today updated with support for the iPhone X, a full eight months after the larger-screened iPhone launched. Since November 2017, Inbox by Gmail has received 13 updates, none of which included iPhone X support until today. Inbox is one of Google's last apps to get iPhone X support, with most other apps updated earlier in the year. Following today's update, the Inbox by Gmail app will no longer display black bars at the top and the bottom of the app, with your list of emails taking up the full length of the screen. According to Google's release notes, no other new features were included in today's update. Google today also updated its standard Gmail app for iOS, introducing support for high-priority notifications for important messages.